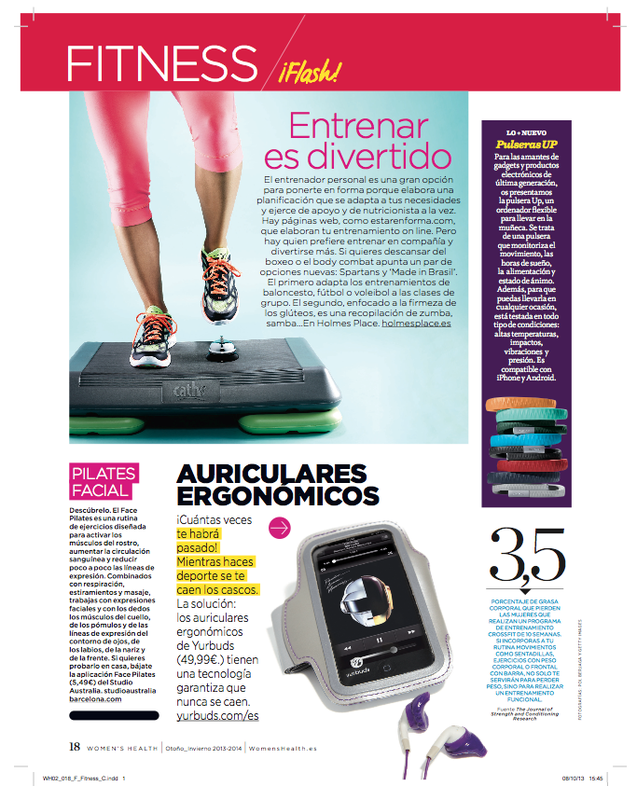 Face Pilates was featured in Women’s Health Magazine! 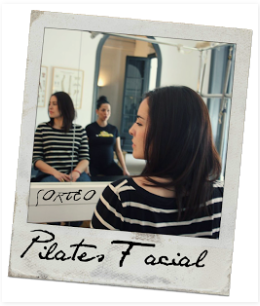 Blogger Hafsa Issa-Salwe featured Face Pilates on her blog, Muslimah Beauty. Thanks Hafsa, we are glad you enjoy it! Veronica Blume, supermodel and blogger for Grazia magazine featured us on her blog, Moods & modes. 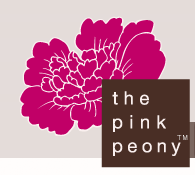 Face Pilates is happy to be featured on Mrs. D- Daily’s blog. 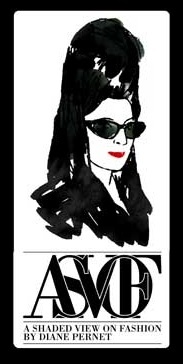 We have also been featured on the fashion blog called, A Shaded View on Fashion.